According to an article posted by People Magazine, the NKOTB will be on theToday Show on April 4th! Latest rumor is Joe's Dad confirmed that the guys will be on the Today Show on Friday to make an official announcement! 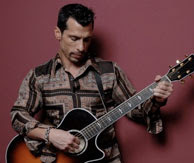 Thanks to Candy73 on nkotbfans.com for letting us know about these videos! Oh yea, and by the way, you may have already noticed - the phone number and saynow link I mentioned in my last post are no longer functioning... weird huh? 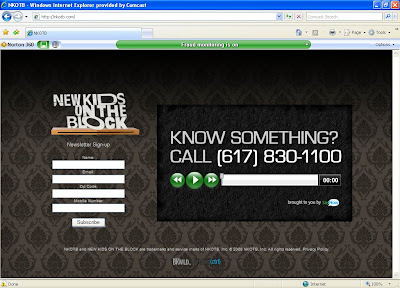 NKOTB.com has been updated with a phone number to call and leave a message for NKOTB and the fans. Announcement by the end of next week? According to the NY Post (http://www.nypost.com/seven/03272008/tv/paulas_in_morning_103720.htm), the Today Show will be announcing their "Surprise Reunion concert" on April 4th! I have not heard anything new, but in the mean time, here's a little flashback (or maybe a song you've never heard before!). 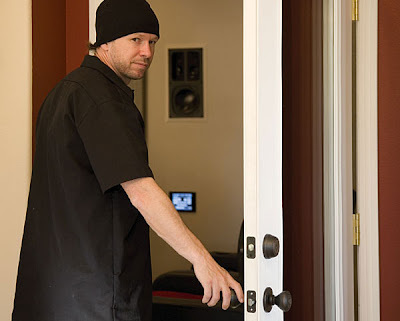 Click on the link below to listen to a funny rap by Donnie and Jordan on the radio show "Open House Party"
This morning the Today Show announced their upcoming concert series. Among the list is a mysterious "Surprise Reunion concert" on May 16. They said "America’s favorite morning program will also feature some surprise guests and blasts-from-the-past performances, which will be announced throughout the series." Could NKOTB could be the "Surprise Reunion Concert"? I have no clue, but I'll be keeping an eye on this for updates! Some of you may have heard that there was going to be an "official" announcement about whether or not the NK are getting back together or not (etc.) in the next 24 hours on some radio station. 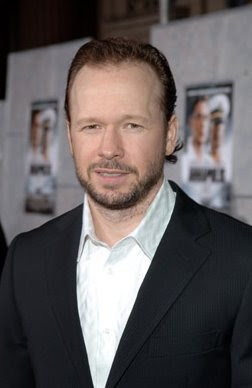 However, I have talked to Donnie, and he told me that he can't help what radio stations say. Whatever this announcement is, he has nothing to do with it.Feel free to post this on other boards and pass on the news. So it may not be in the next 24 hours afterall, but I still think it'll be soon... Don't be too discouraged about this either. Donnie may just have to stay quiet for contractual reasons. Stay tuned! Joey McIntyre in "On Broadway"
If you live around Boston, this is your last week to see Joey's movie "On Broadway". It is showing at the Cameo Theater in Weymouth and the Sharon Cinema 8 through March 27. Hope all is well with everyone. Thank you for your continued support, I hope everyone enjoys the release of "Coming Home" the 1st single is a song no one has heard. It would be great if everyone could support one of my best friends Jimmy Herald a.k.a. HillBilly Herald. He is one of my top friends and the link is below. Jimmy is an amazing singer and writer. It is pure rock and roll at its best. So, please request him as a friend, check out the music, and look for future concert dates. 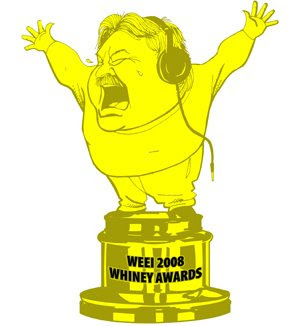 Donnie will be a presenter at WEEI's "Whiney Awards" on April 3 in Boston. For more information visit http://weei.com/pages/1349264.php? Danny will be releasing a new album called "Coming Home" on April 5th. The first single off the album is "Beautiful Bad Girl". Stay tuned to find out where you can buy the album. Drake Bell a NKOTB fan? 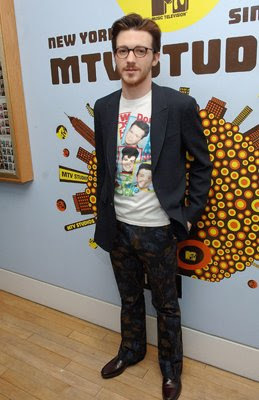 Actor/Musician Drake Bell appeared on MTV's TRL yesterday wearing a NKOTB shirt. Episode 8 of "Trust Me I'm a Holiday Rep" is now up on Youtube! Joey McIntyre was on Kiss 108 last week. 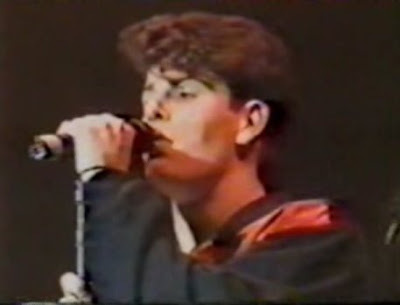 Jordan Knight was one of 6 celebrities who participated in a reality TV Show "Trust Me I'm a Holiday Rep". The show originally aired in the UK, and now you can now watch 4 out of the 10 episodes of the on YouTube. 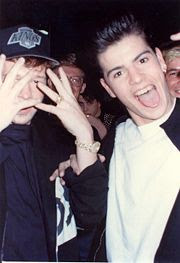 One of my favorite blogs "nkotblog.com" is no longer online:( So I am creating this blog as a place for fans to read about NKOTB news... stay tuned!